Believe it or not, Verizon has the best full retail (off contract) pricing on the Galaxy S6 and Galaxy S6 Edge. To see pricing for each carrier, you can check out our pricing guide, but the numbers are substantially lower in all tiers (32GB, 64GB, and 128GB) on Big Red than they are at AT&T and T-Mobile, or even US Cellular. Sprint is hiding their pricing and doing some gimmicky lease program, so we can’t really compare anything there. 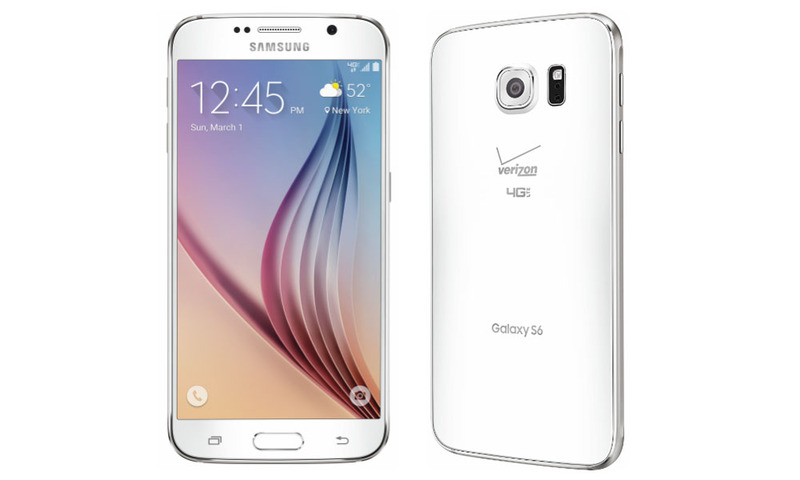 If you start at the 32GB model of the Galaxy S6, Verizon is as much as $85 lower in some cases. At the 64GB level, they are also $85 lower, and at the 128GB level, they beat everyone by $85 once again. With the Galaxy S6 Edge, it’s an even bigger gap. At the 32GB level, they are as much as $115 lower. At 64GB and 128GB, you are also looking at $115 differences. We should also point out that because of these lower full retail prices, that their monthly payment plans split up into 24 payments are also going to be the lowest in most cases. So does this all mean that everyone should run to Verizon to buy the Galaxy S6 and S6 Edge? Well, no. First of all, it’s no secret that their service prices are hovering around the highest in the industry. You also have to keep in mind that their phones aren’t exactly great for jumping between carriers should you fulfill your payment plan or buy at full retail and want to go elsewhere. You should have no trouble locking onto AT&T’s HSPA network with a Verizon phone these days, but the chances of you getting an LTE signal are slim. With that said, if you are open to any carrier at the moment and have decided to pick up the Galaxy S6 or S6 Edge, want to buy at full retail or through a payment plan, and also don’t mind overwhelming branding, Verizon is currently looking like the cheapest option (without factoring in service). Edit: This post originally had early AT&T full retail pricing information that was distributed to reps. AT&T has since adjusted the full retail prices to higher, more even price points. We have updated the post to reflect these changes. Thursday Poll: Which Flagship are You Ordering? Galaxy S6, Galaxy S6 Edge, or One M9?